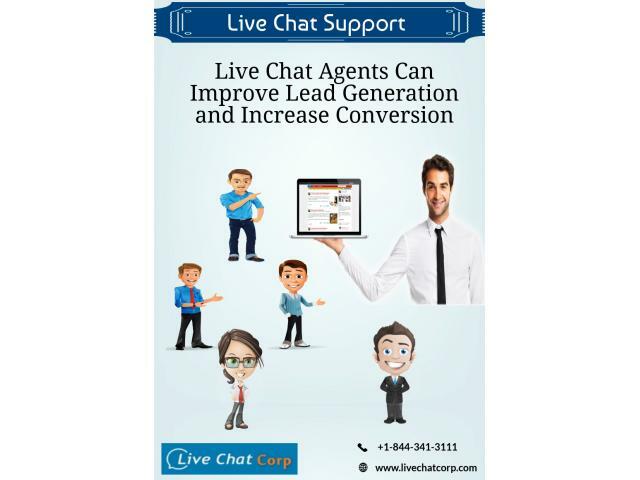 When you run an online business and using live chat answering service then you can motivate your customers to send feedback about their service experience. This will help you in a better understanding of customer’s attributes and you would know how to improve the service experience. Thus, you’ll be able to rewrite your answers in order to offer the most valuable information.